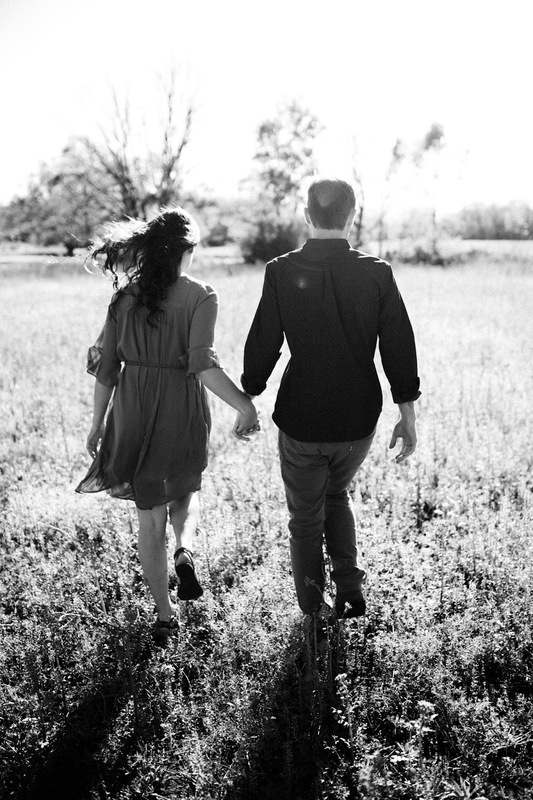 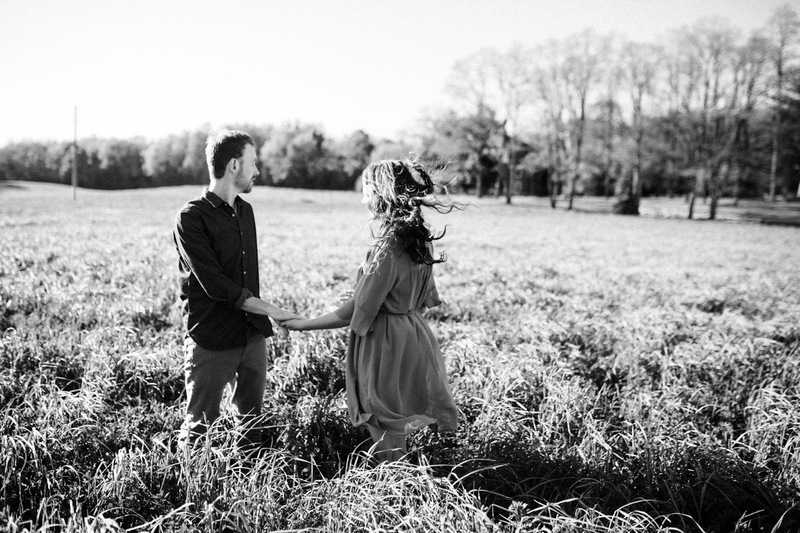 Some days are meant to be blogged and this was one of them. 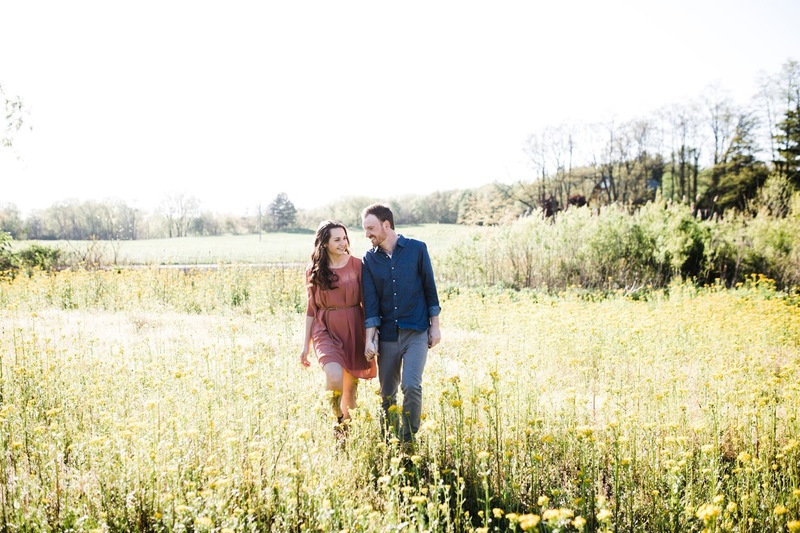 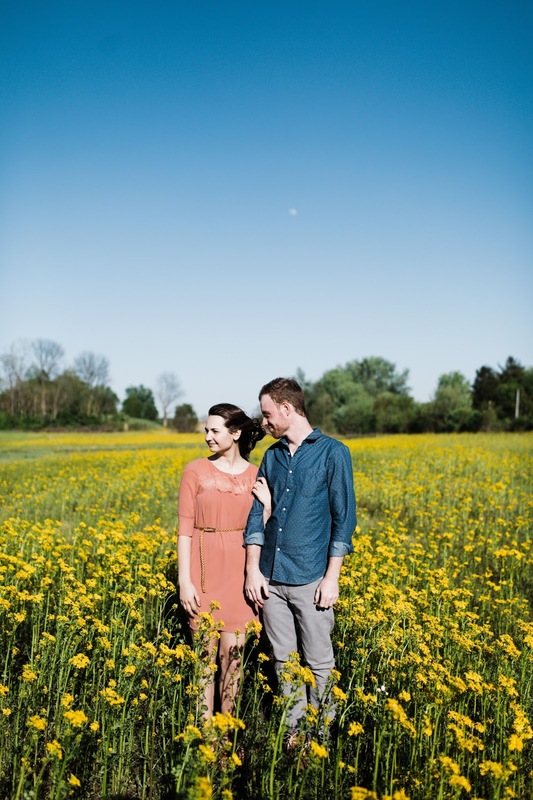 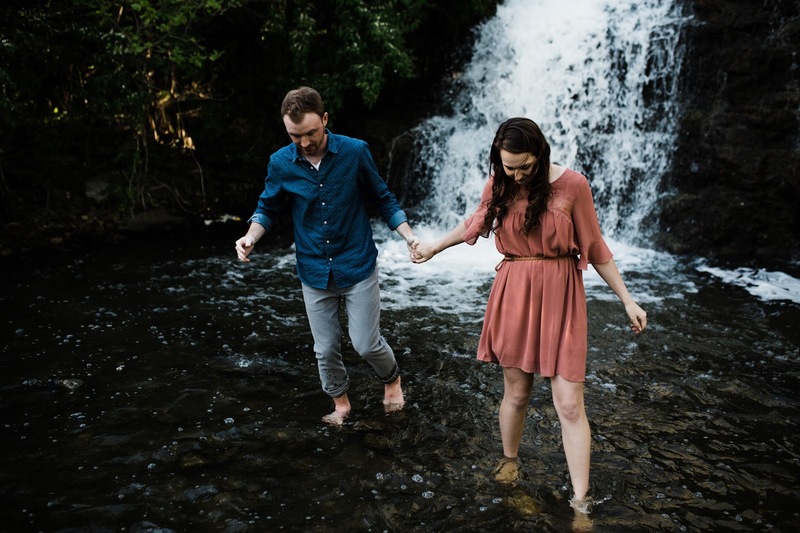 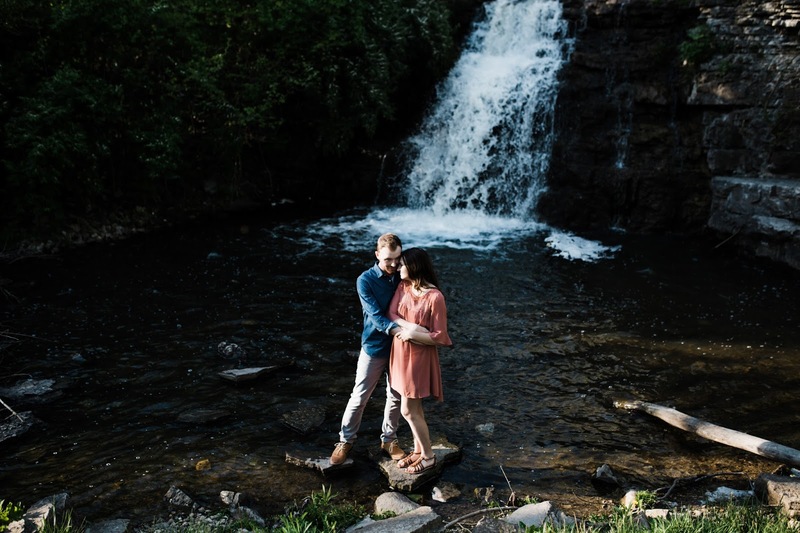 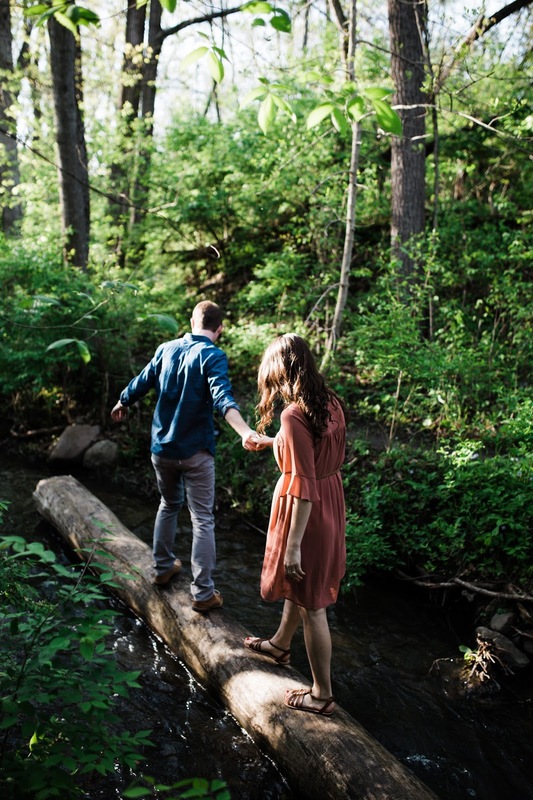 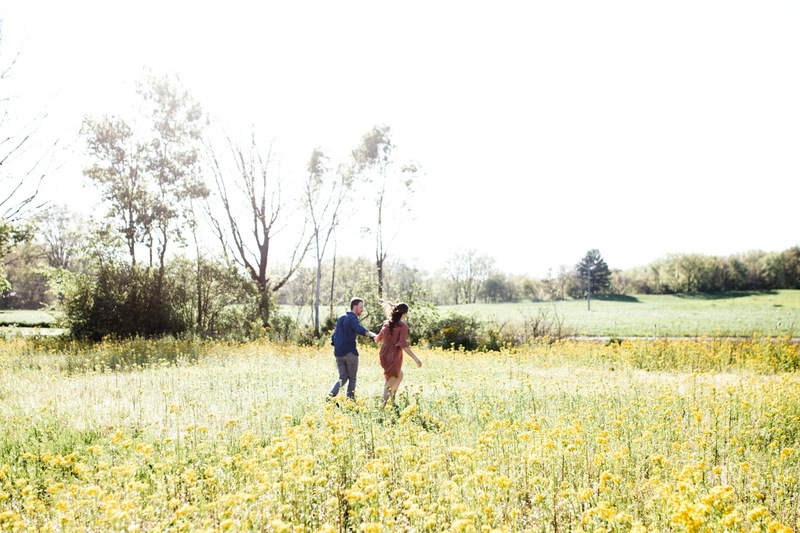 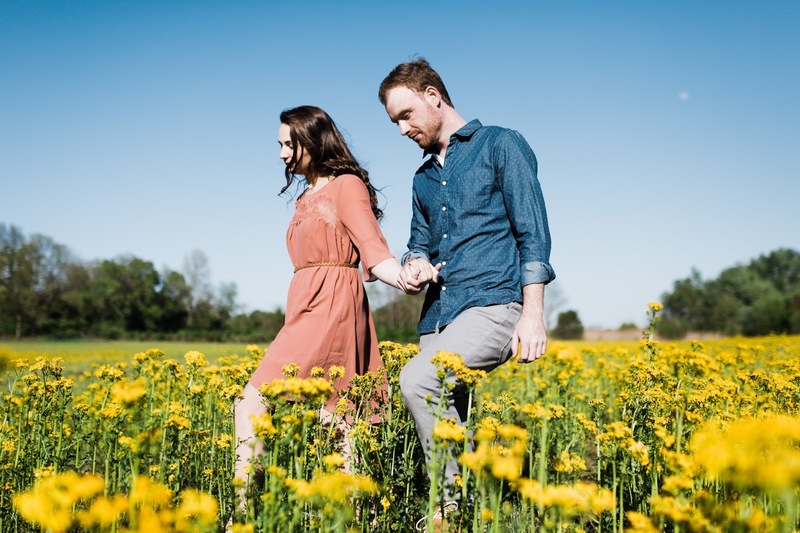 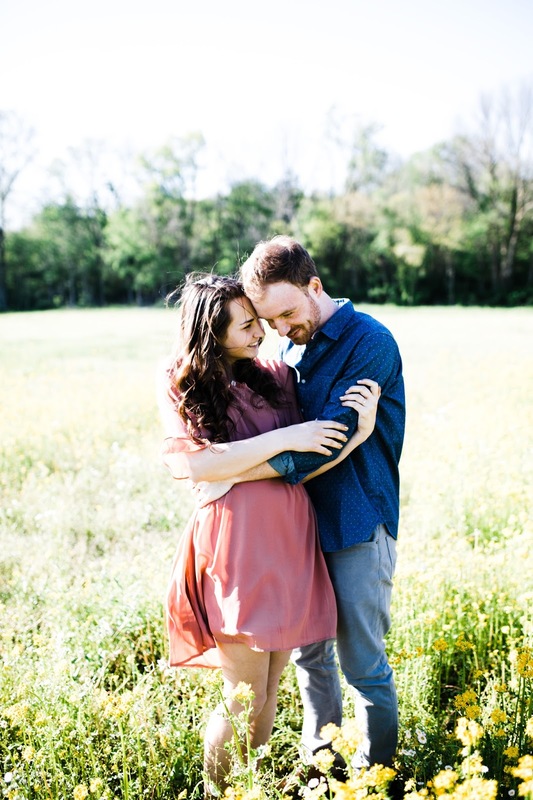 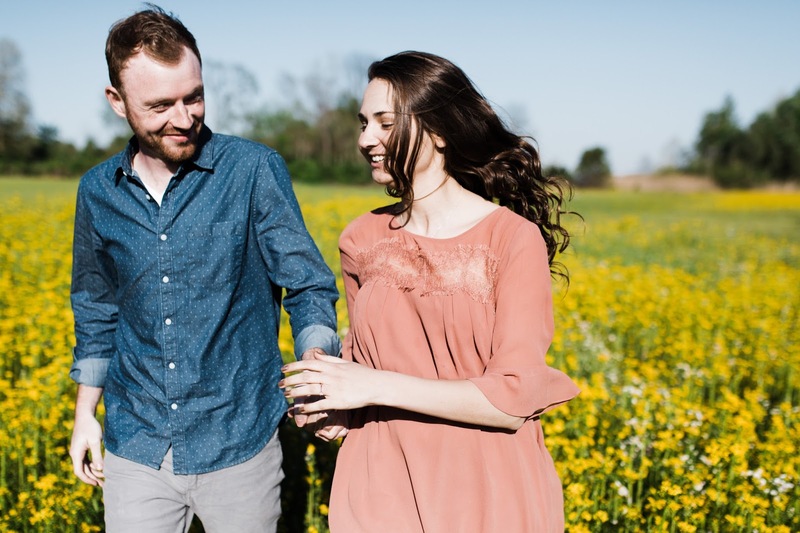 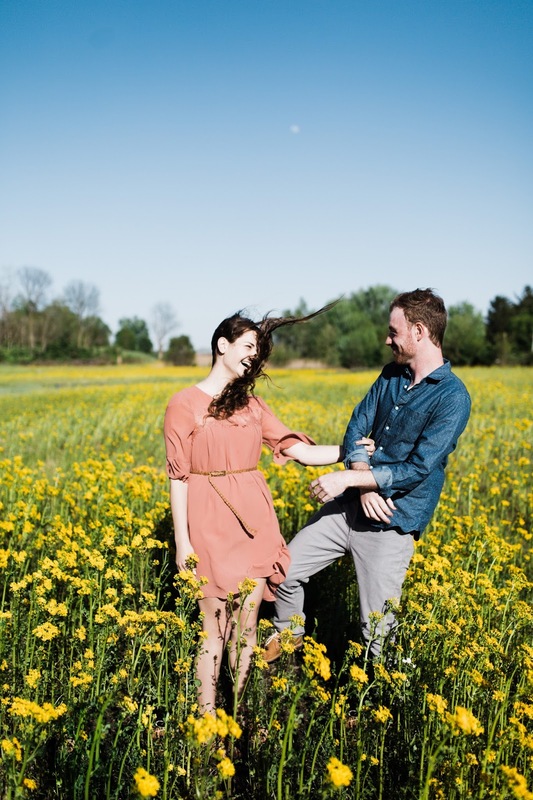 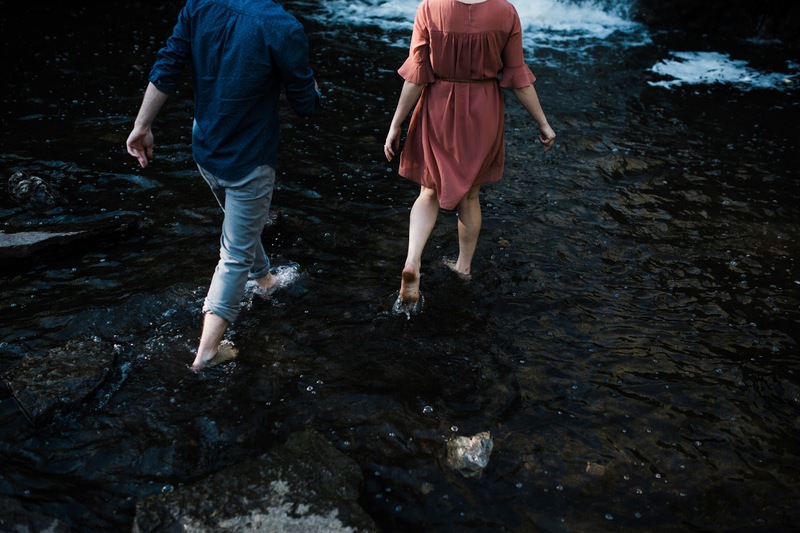 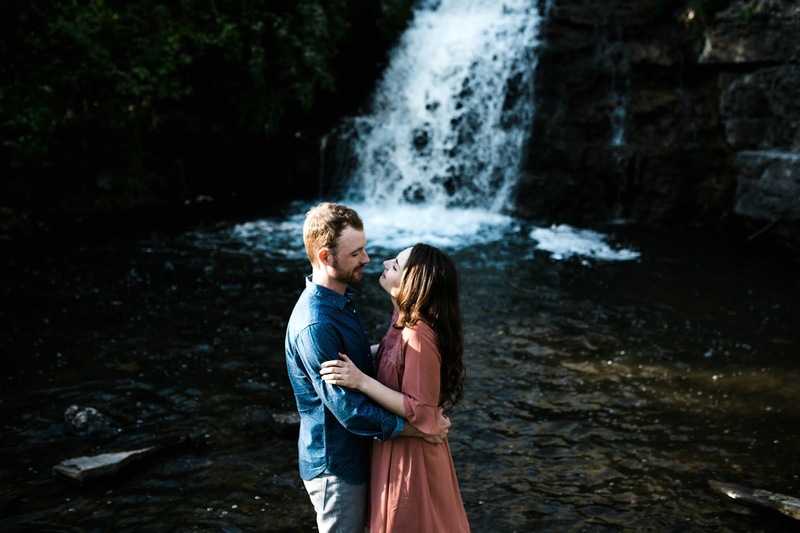 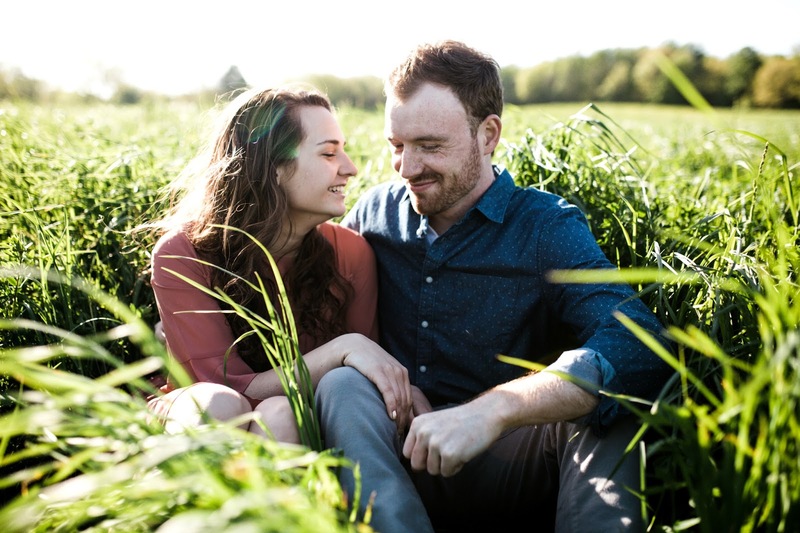 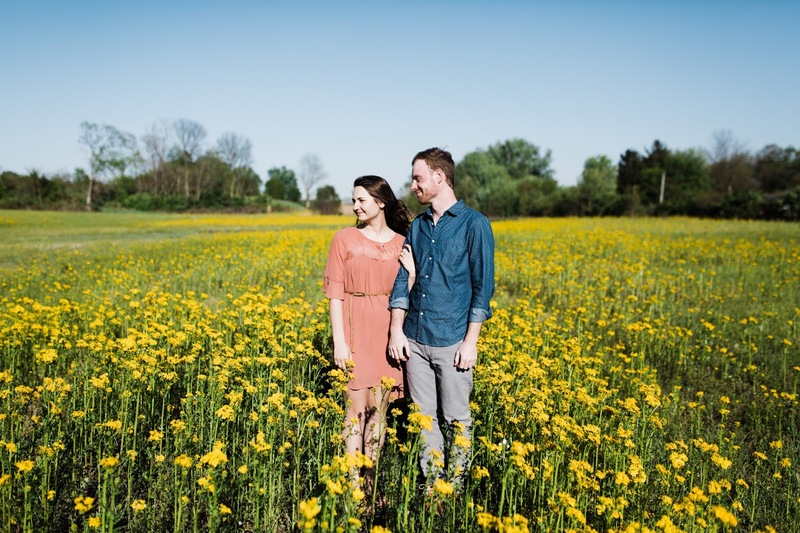 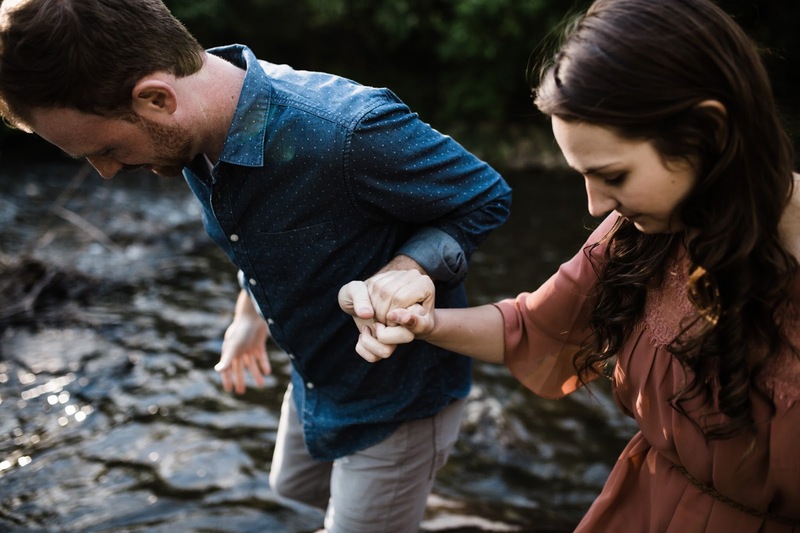 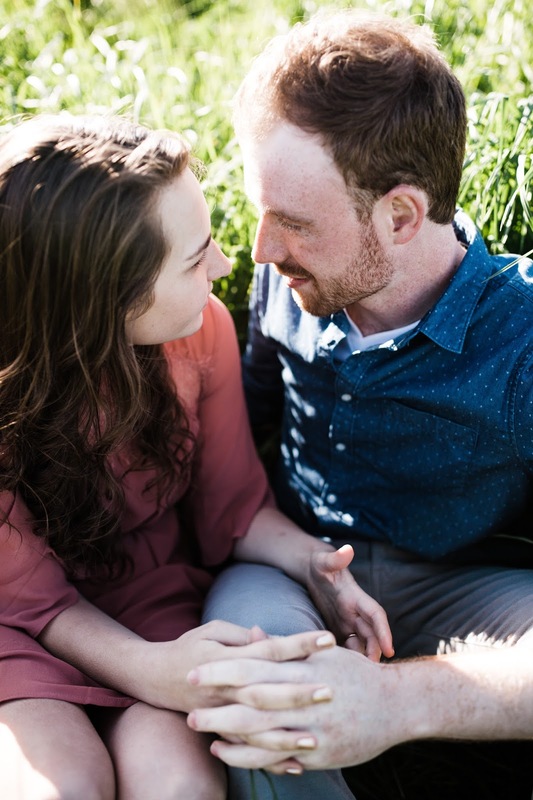 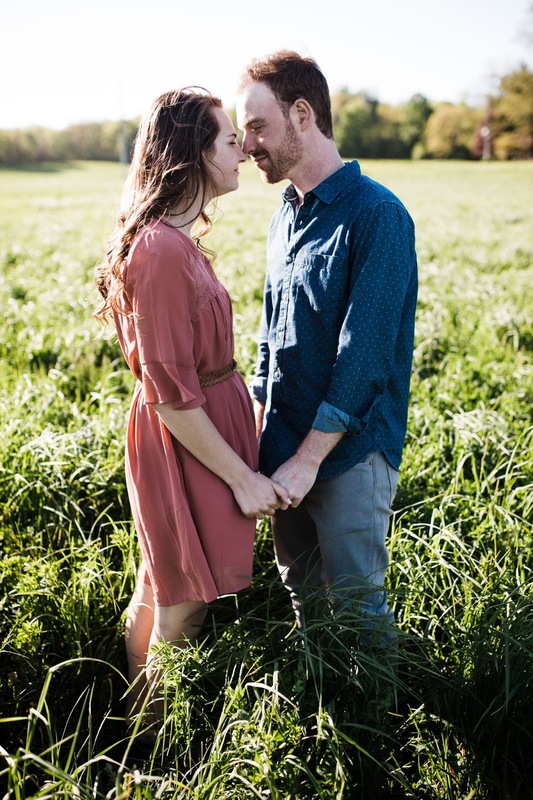 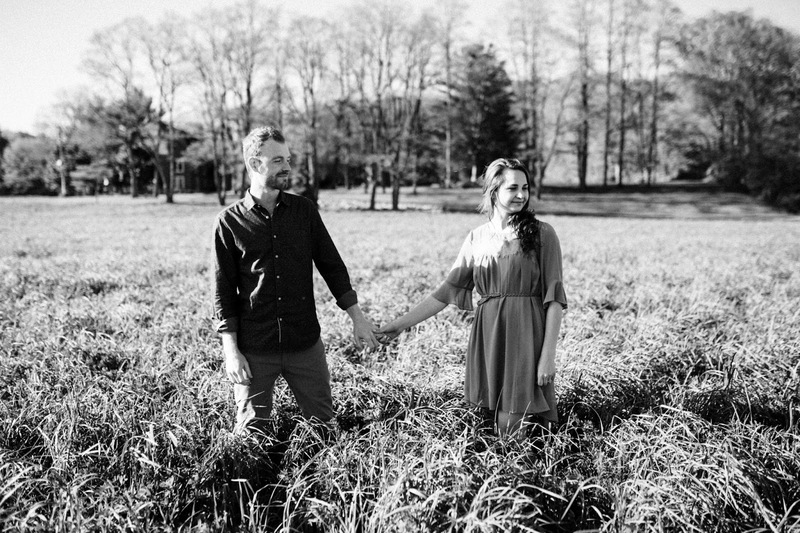 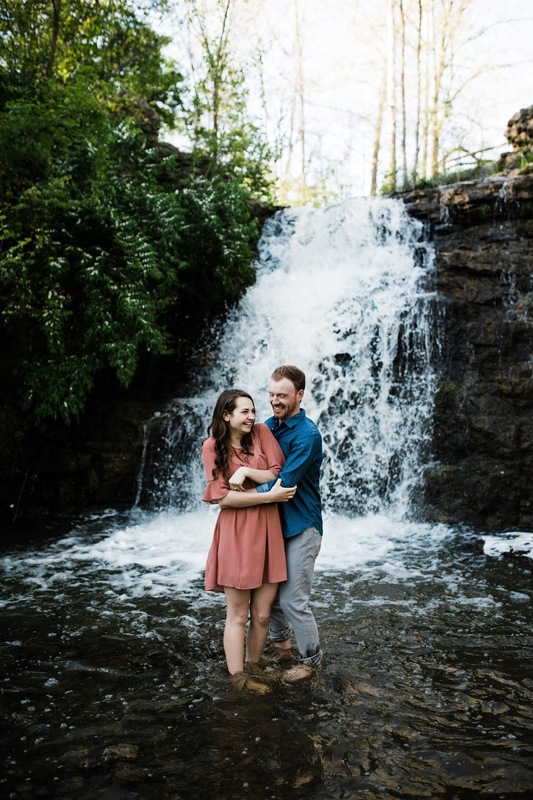 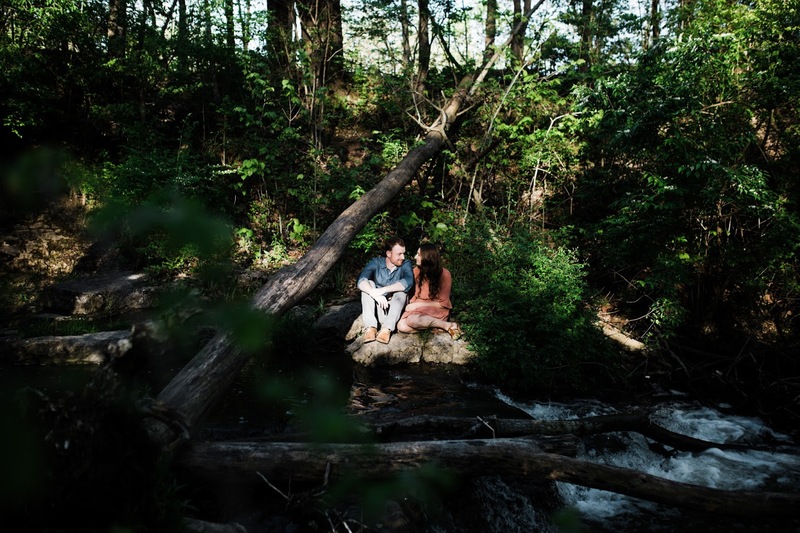 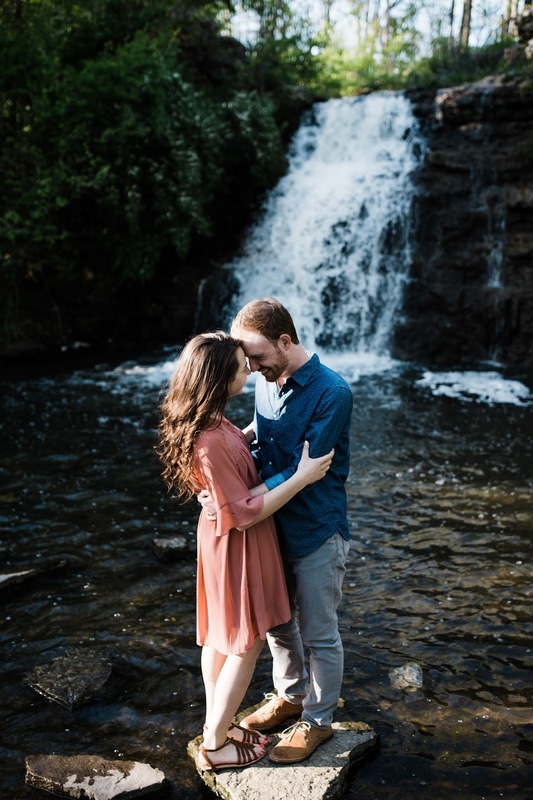 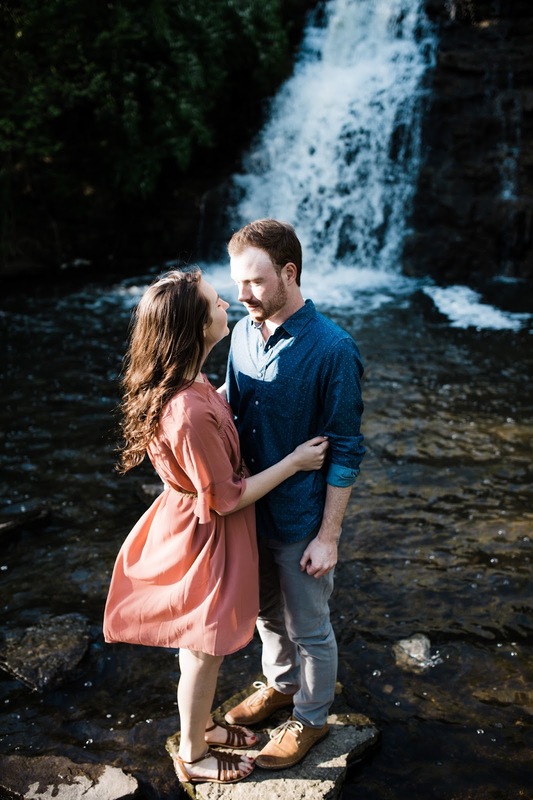 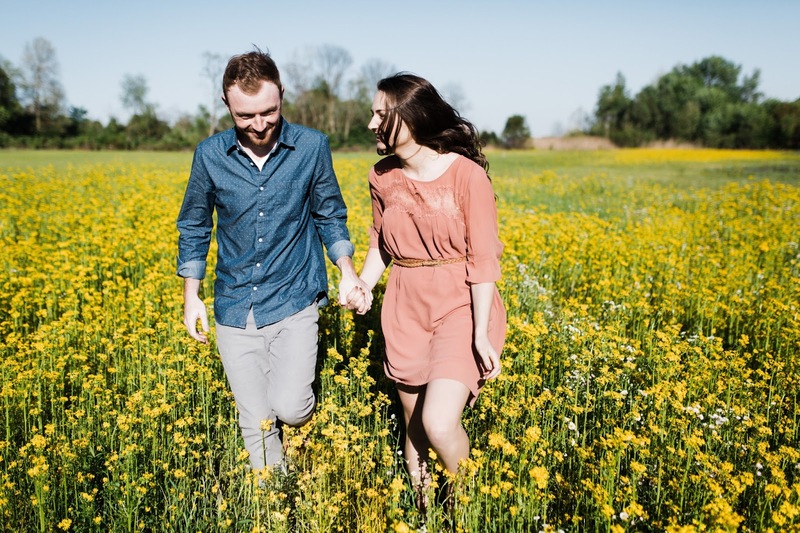 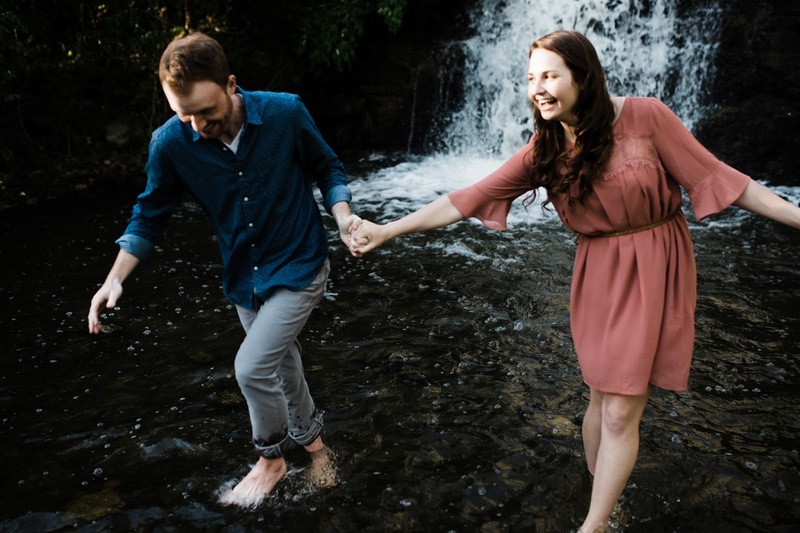 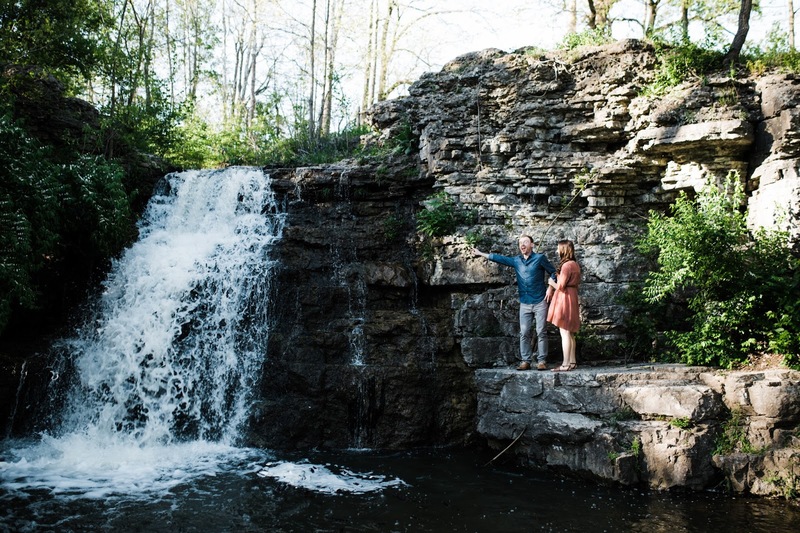 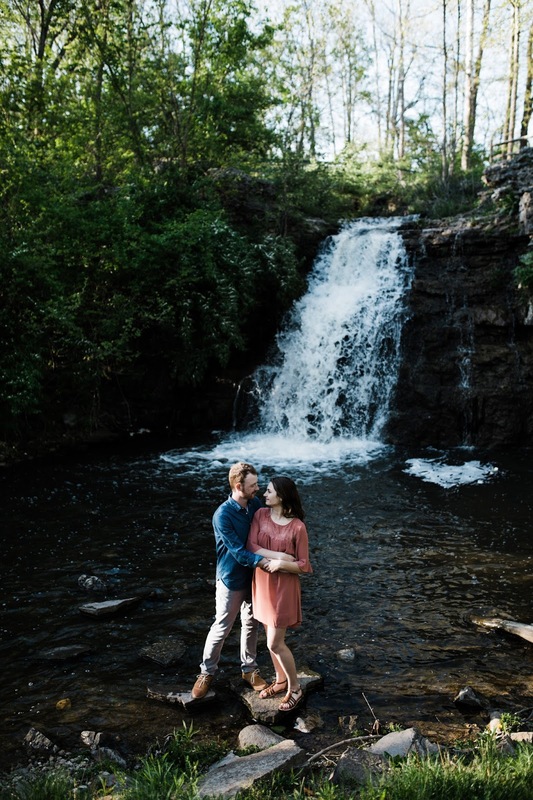 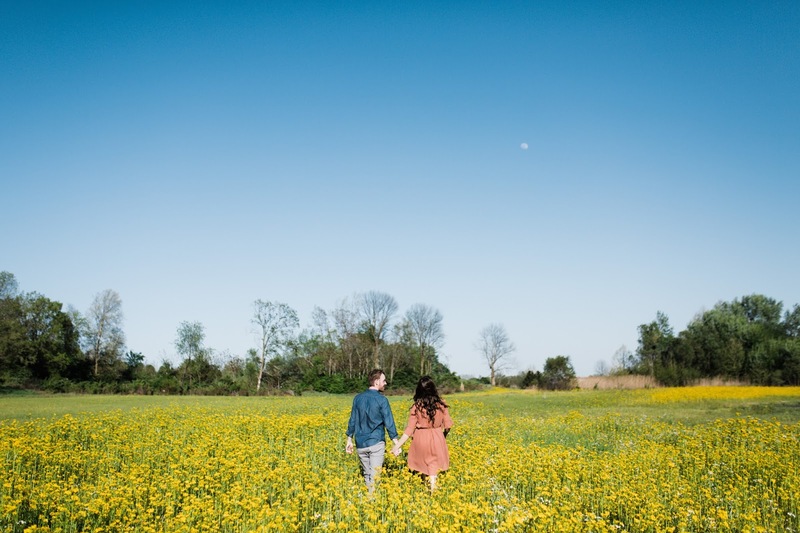 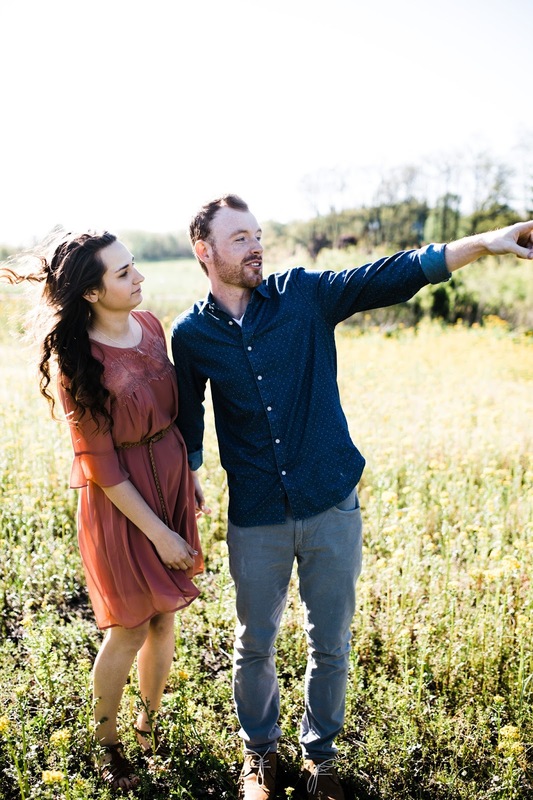 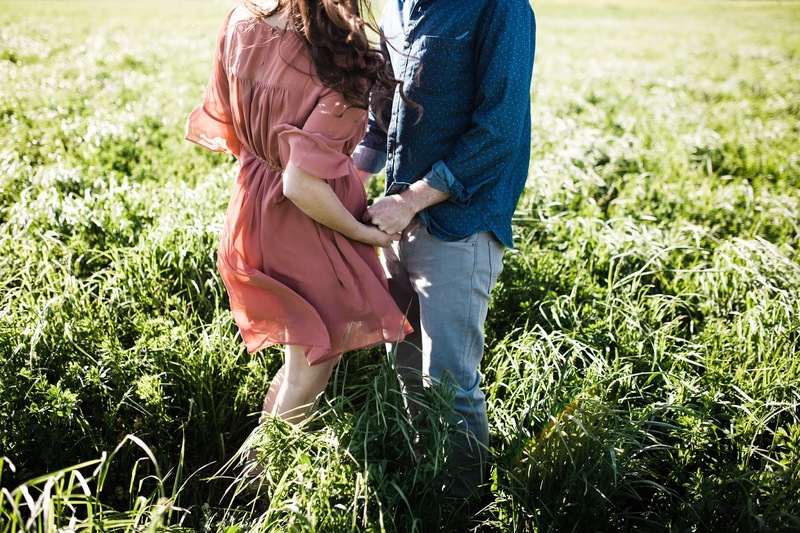 I'm over the moon happy to get to work with couples like Emily and Nate, who say yes to waterfall hunting in small town Indiana, yes to laughter, and yes to just being themselves in front of me. 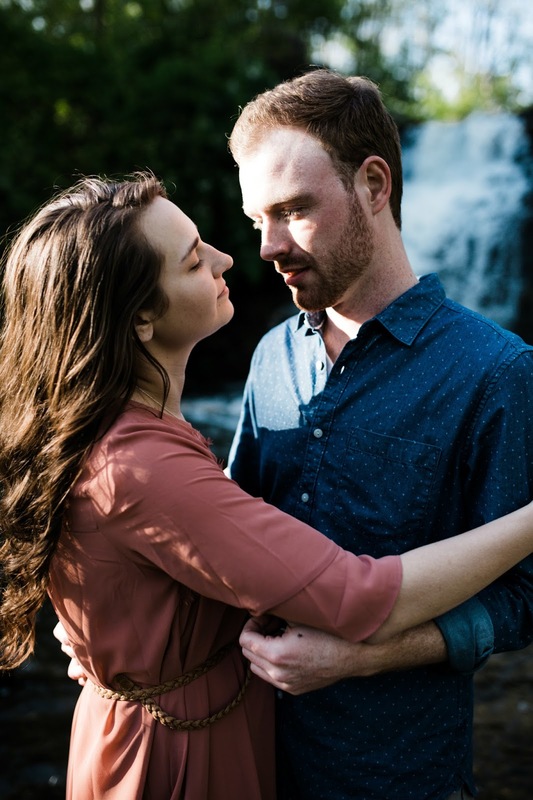 My work is inspired by a lot of things.....but maybe the biggest is seeing the story that two people share and being fortunate enough to watch a part of the very beginning.